We have been very busy since the beginning of this year and, as a result, now we have one or two books coming out every week. 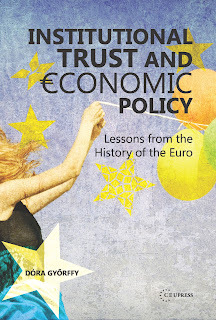 This week we are very proud to present Institutional Trust and Economic Policy. 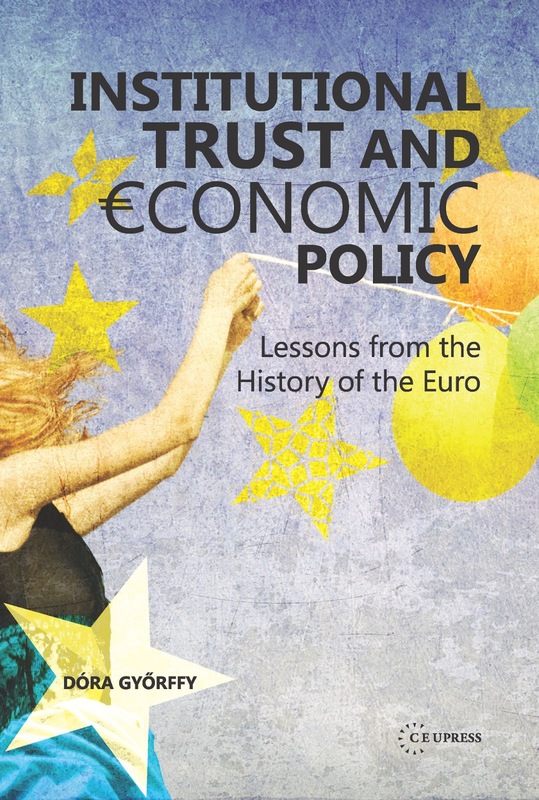 Lessons from the History of the Euro by a CEU alumna, Dóra Györffy, who is currently associate professor at Péter Pázmány Catholic University, Hungary.